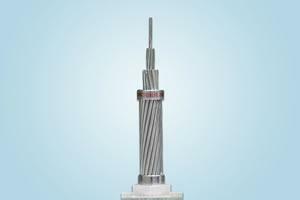 Used as bare overhead conductor for primary and secondary distribution. Designed utilizing a high-strength aluminum-alloy to achieve a high strength-to-weight ratio; affords good sag characteristics. 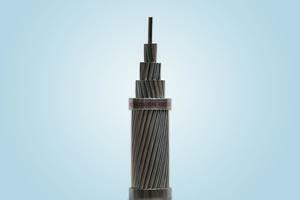 AAAC conductors are extensively used for overhead distribution and transmission lines adjacent to ocean coastlines where there can be a problem of corrosion in the steel of an ACSR construction. 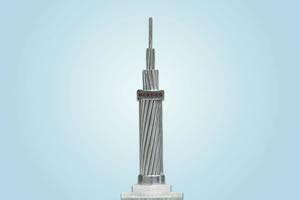 The aluminum alloy conductors are used in replace of single-layer ACSR conductors to reduce power loss in overhead distribution and transmission lines,when replacing the aluminum conductor steel reinforced , the AAAC can save 5-8% of the construction cost. 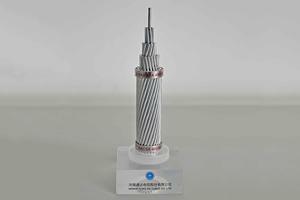 AAAC referred to have higher strength but lower conductivity than pure aluminum Being lighter, alloy conductors can sometimes be used to advantage in replace of the more conventional ACSR. Aluminum alloy conductors have a number of advantages over the use of the ACSR or AAC(all aluminum conductors). Lower power losses than for equivalent single aluminum-layer ACSR conductors. (The inductive effect of the steel core in the ACSR is eliminated). Simpler fittings than those required for ACSR. Excellent corrosion resistance in environments conducive to galvanic corrosion in ACSR. Strength and sag approximately the same as for equivalent 6/1 and 26/7 ACSR conductors. Outside diameters are the same as for standard ACSR conductors, permitting interchangeability of fittings. 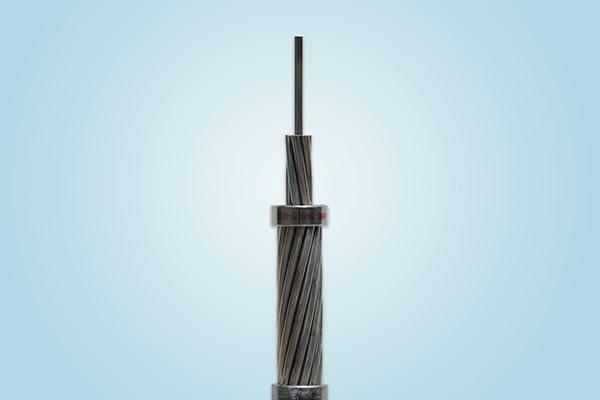 Greater resistance to abrasion than that for 1350 wires in all-aluminum or ACSR conductors.